Many circumstances can change that lead to some trusts no longer having the purpose that they were once intended to fulfill. In these cases, a trustee may want to pursue a termination of the trust. Time to Terminate? 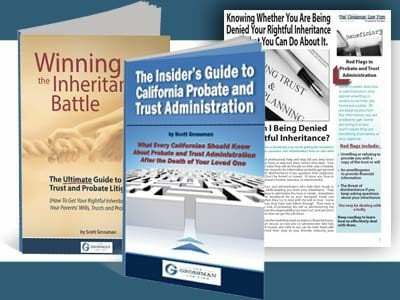 5 Instances When a Trust Terminates in California. 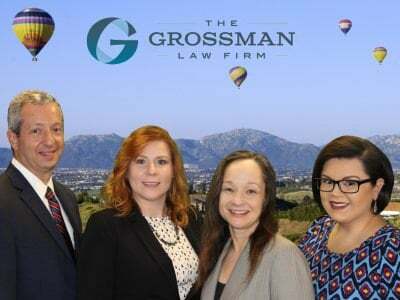 View here for examples from a San Diego trust administration attorney. 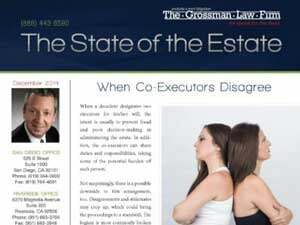 Trustees must follow careful steps when terminating a trust in California. View here for more from a San Diego probate court attorney.